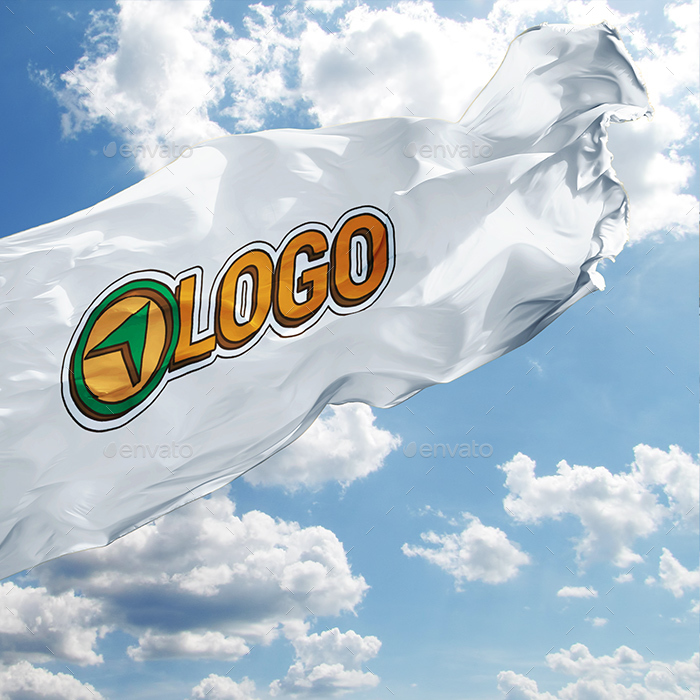 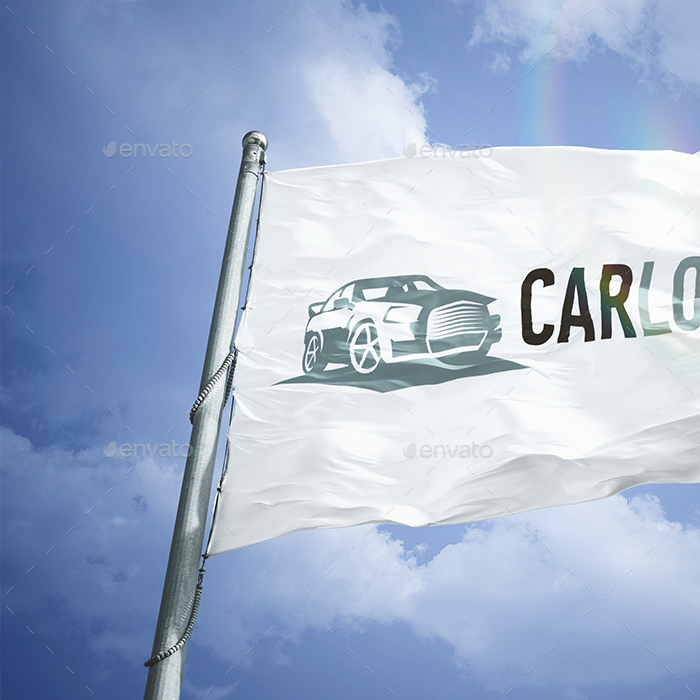 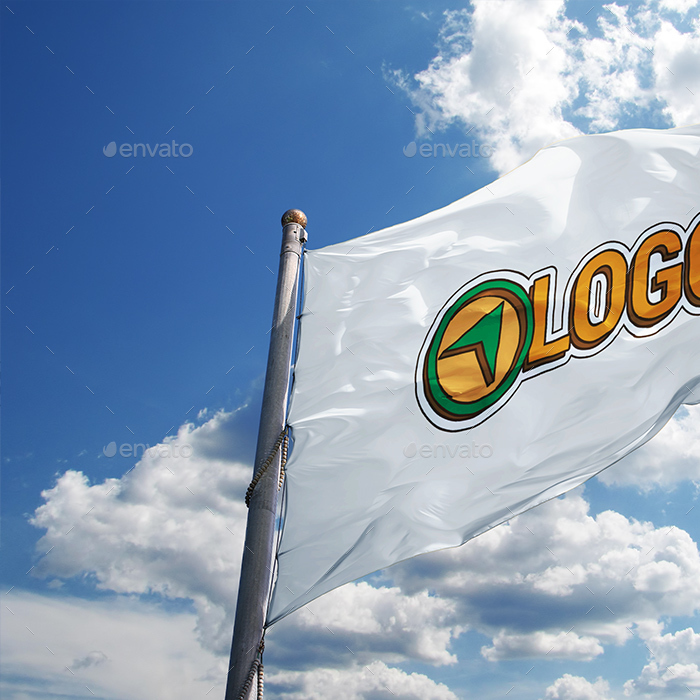 Next part of photorealistic flag mockups is highly useful for a logo presentation, displaying any kind of text, or web icons. 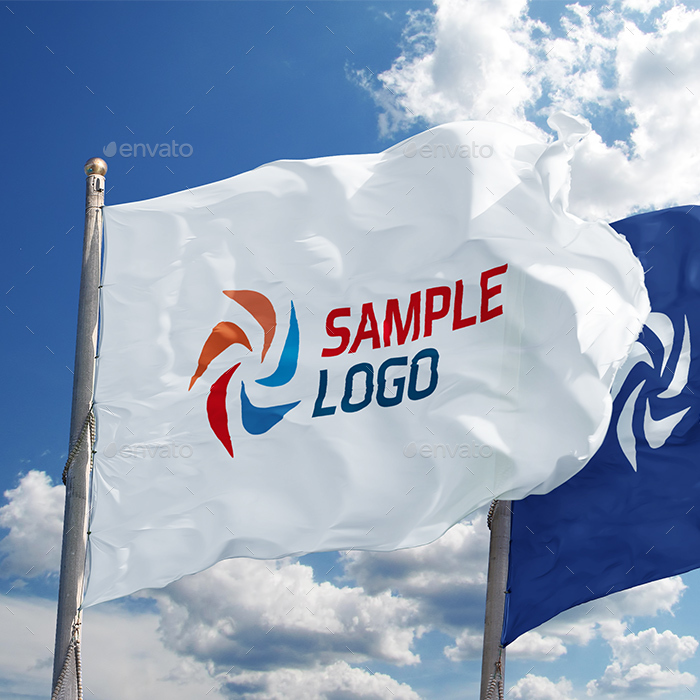 You’ll get 4 mockups but 5 flags. 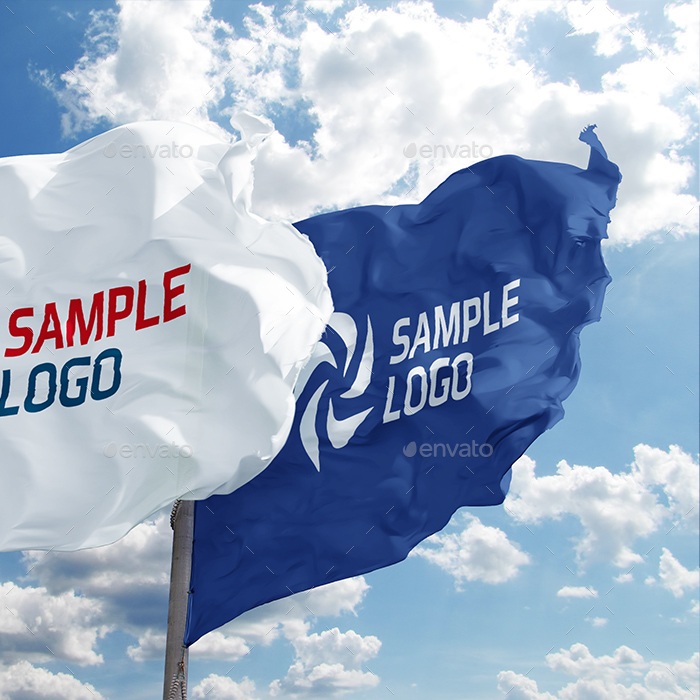 This mockups are easy to use, just insert your logo into Smart Object, choose flag background color, and save it! 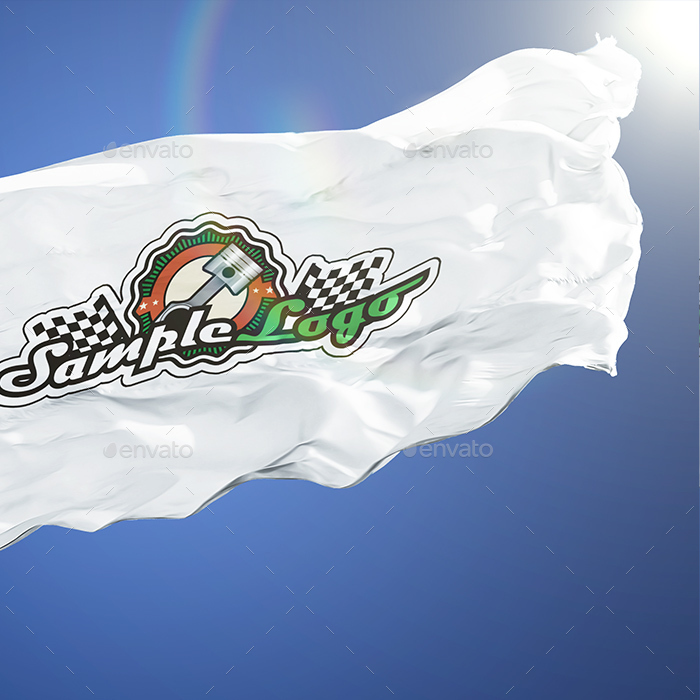 All flags isolated from background so you can insert its into your compositions very easy. 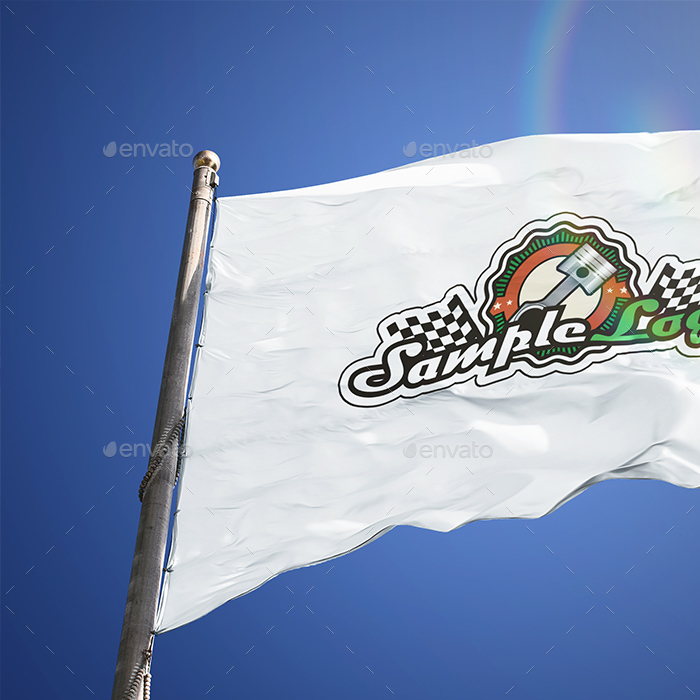 Also you do not need extended version of Photoshop for work with this mock-up! 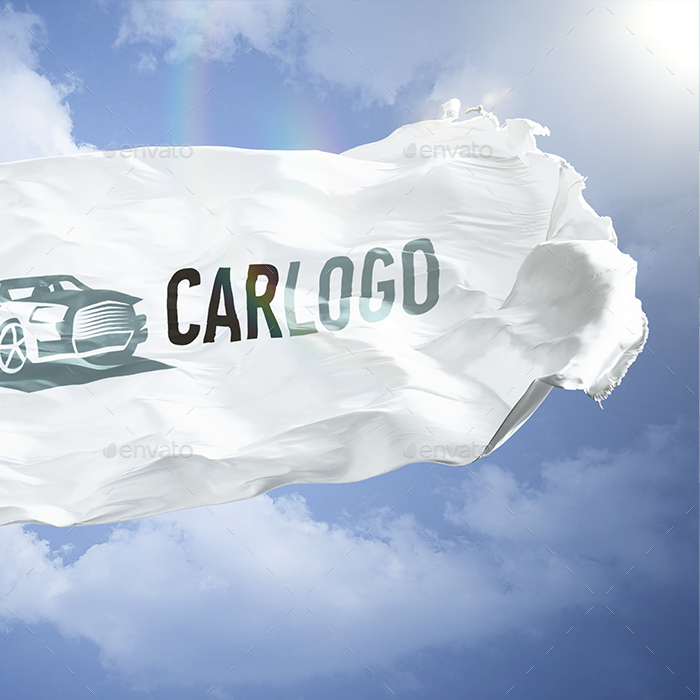 Mock-up based on photography so it’s give impressive realistic view.